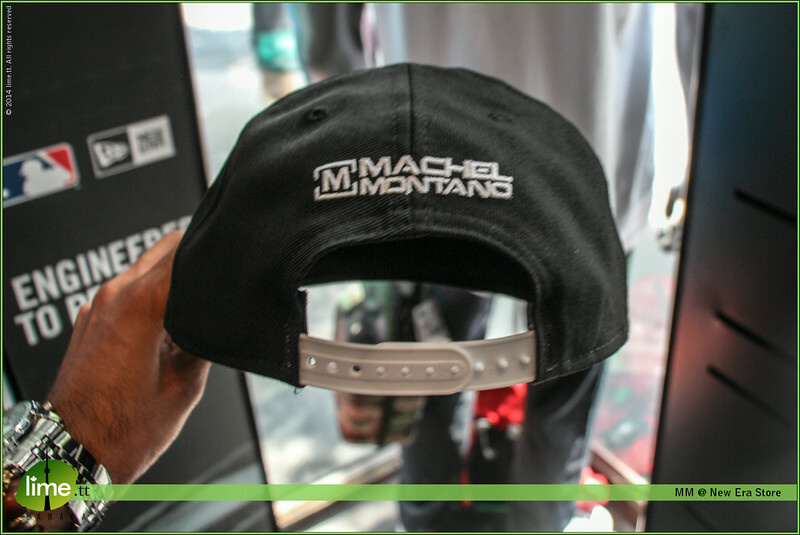 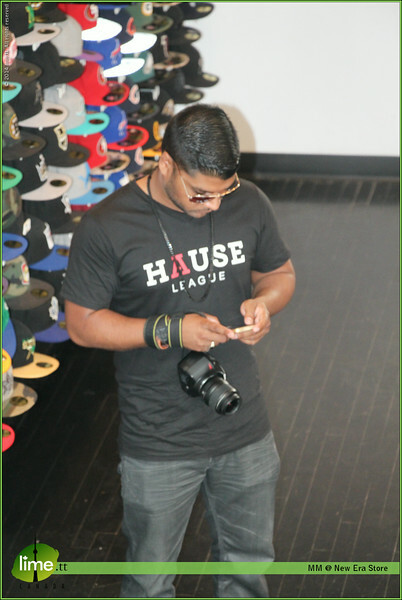 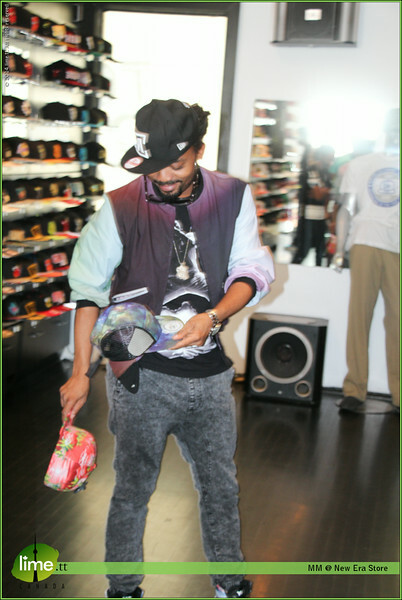 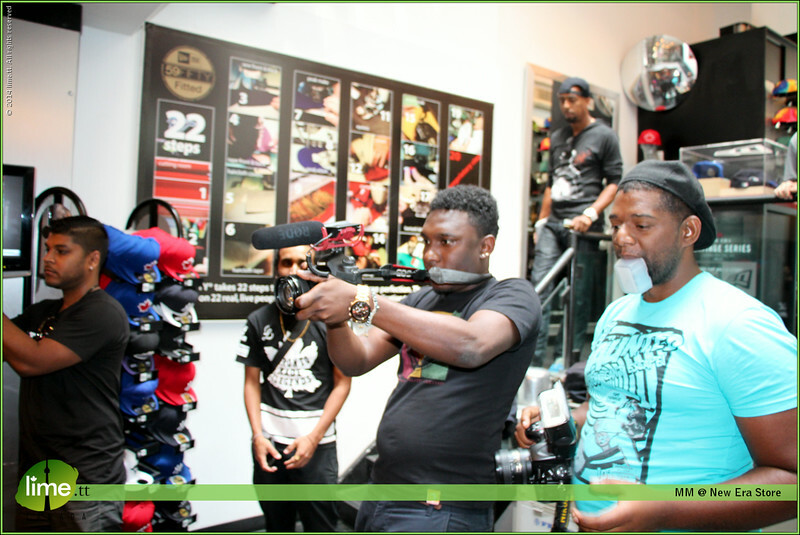 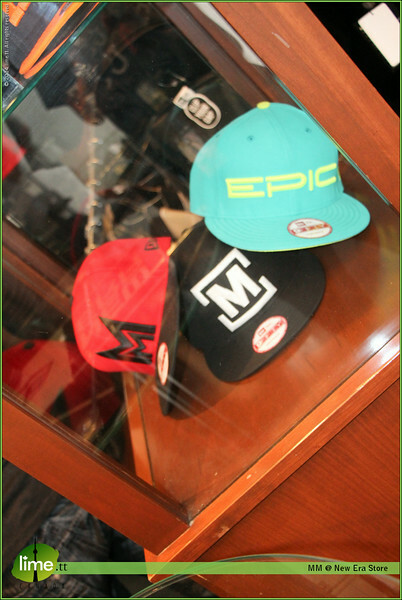 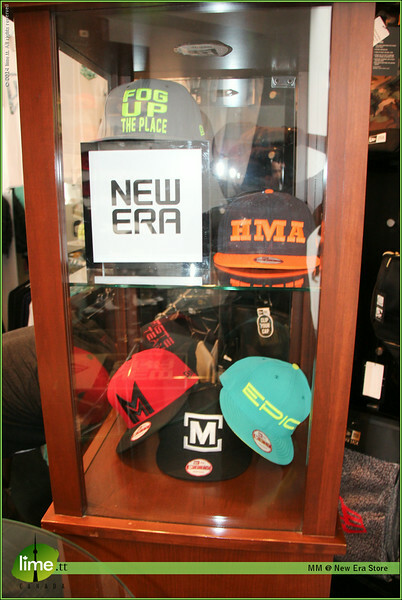 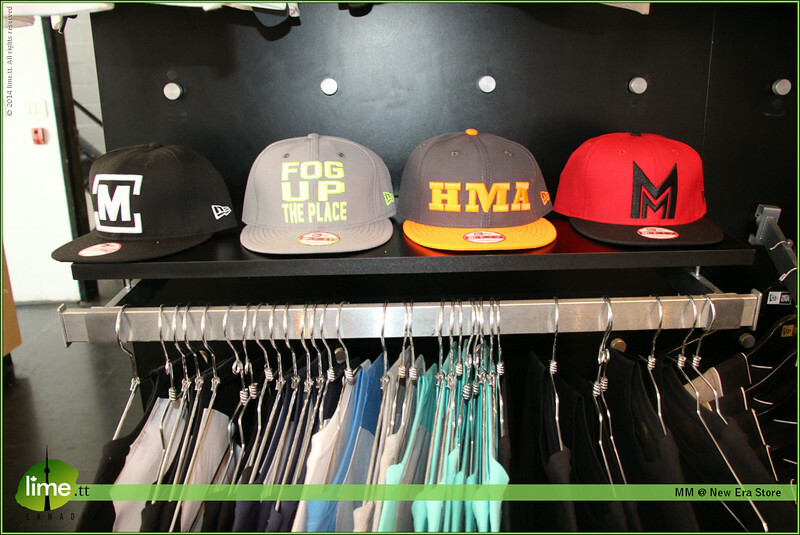 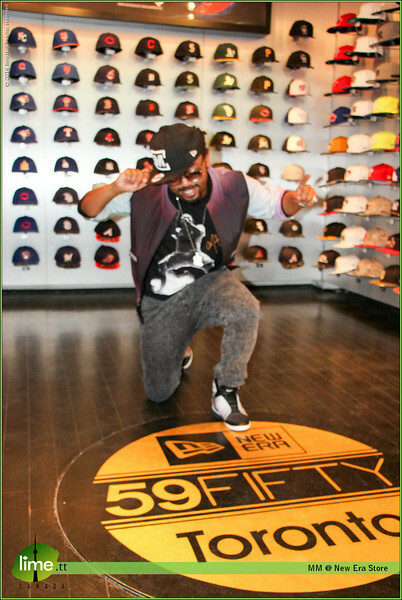 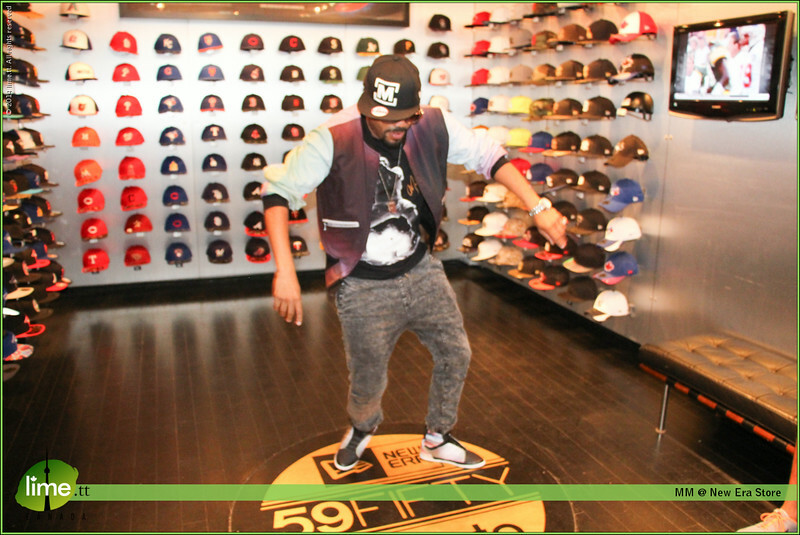 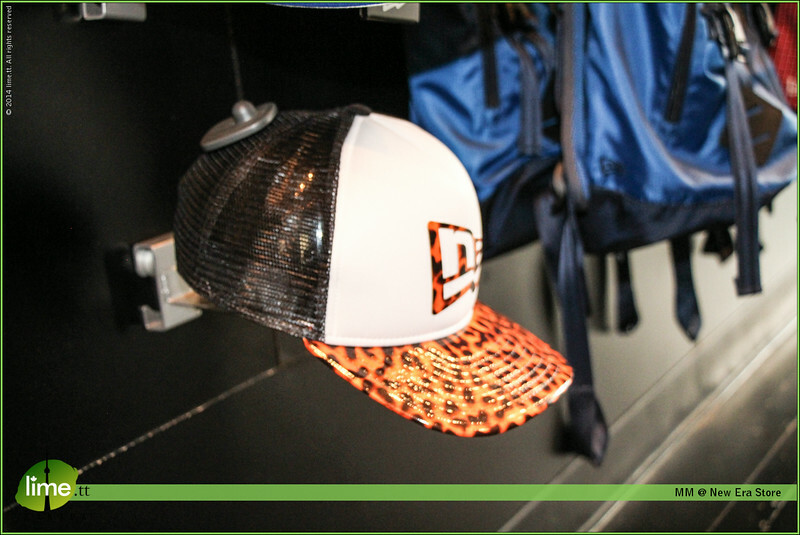 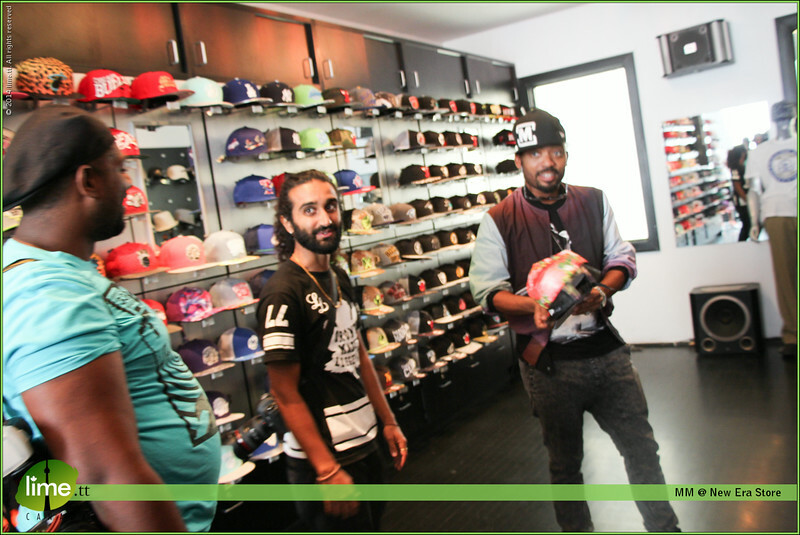 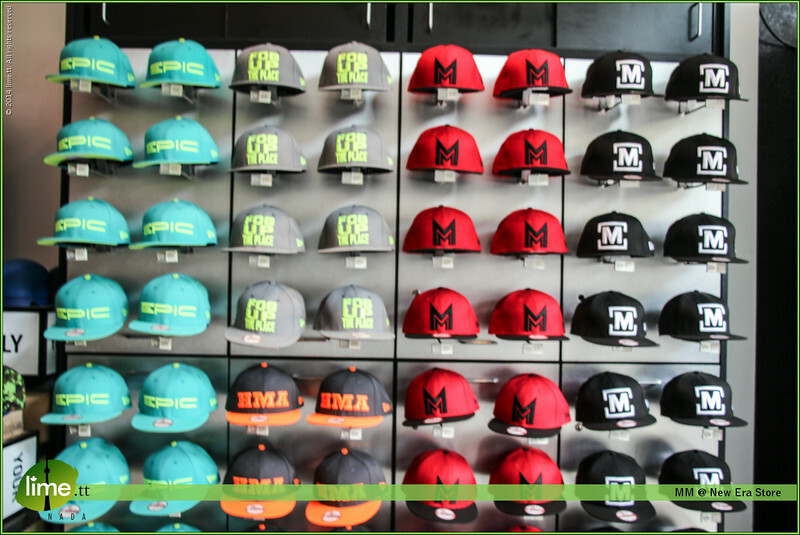 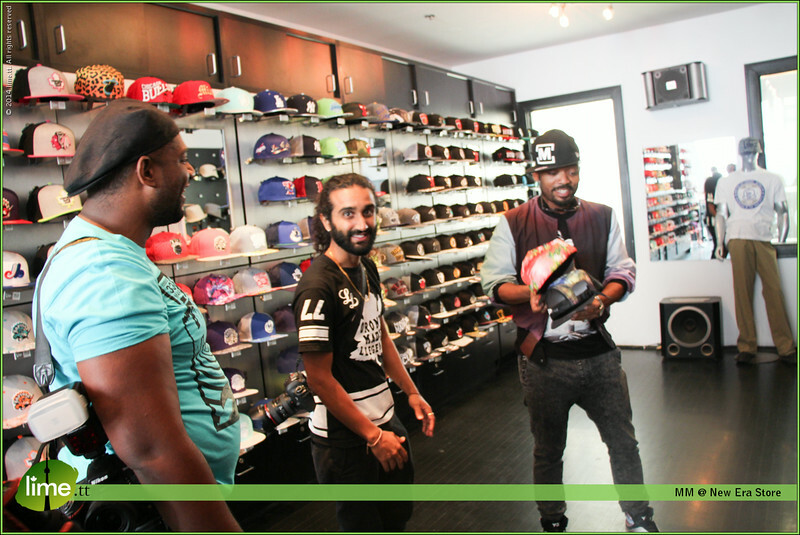 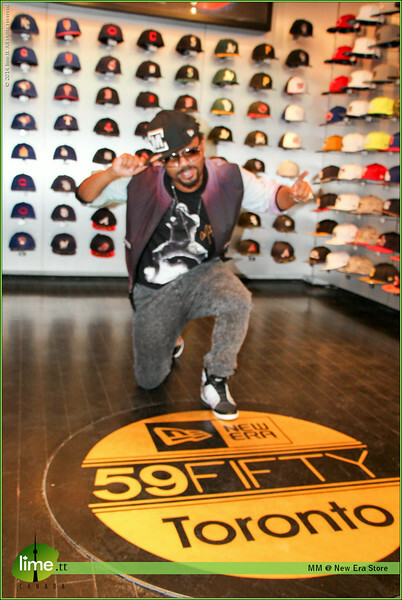 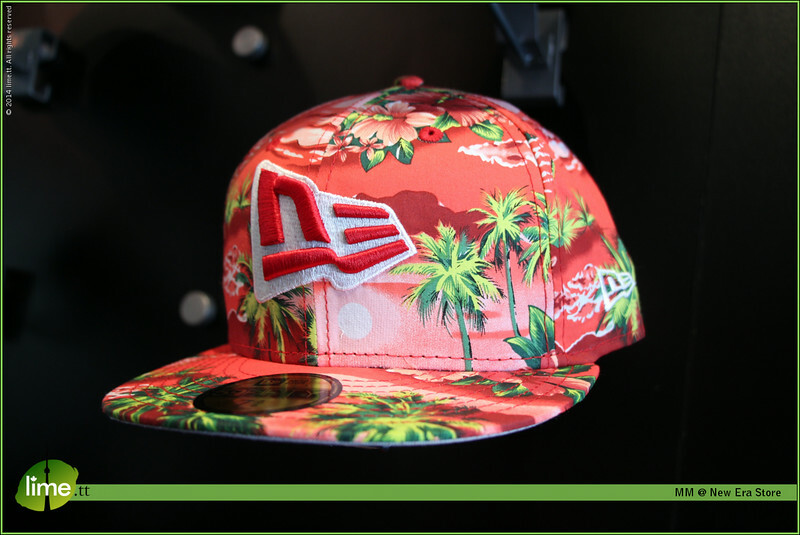 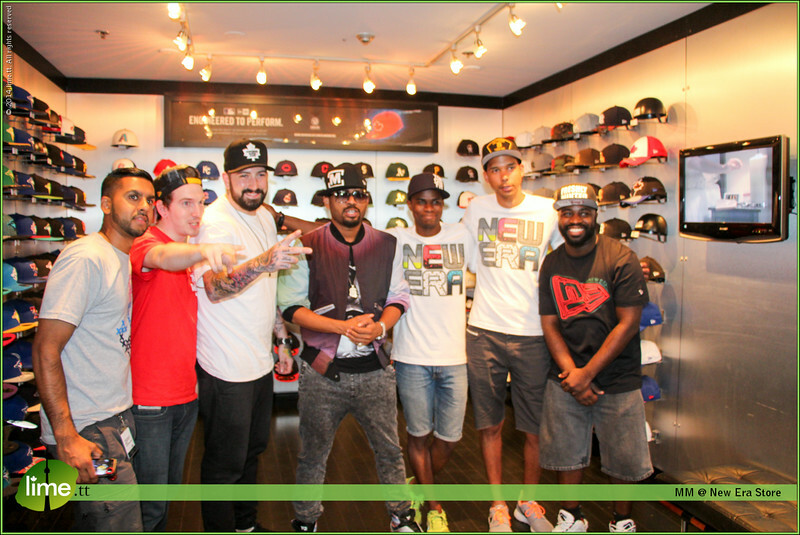 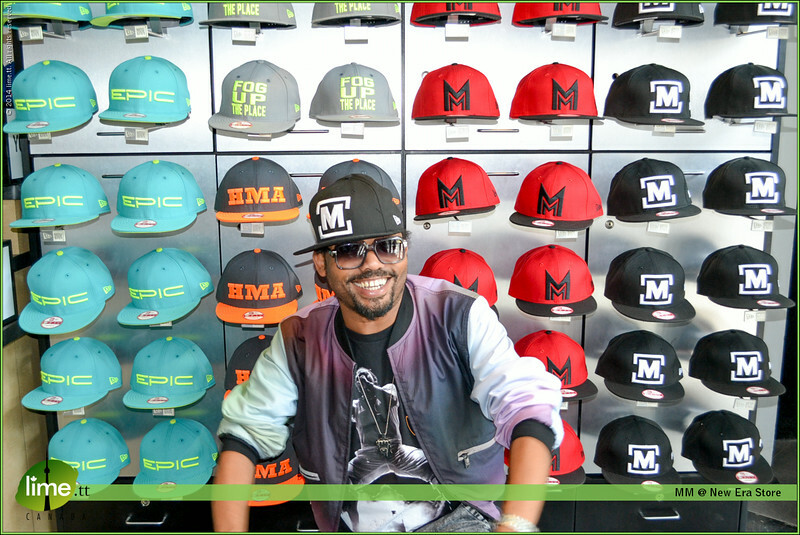 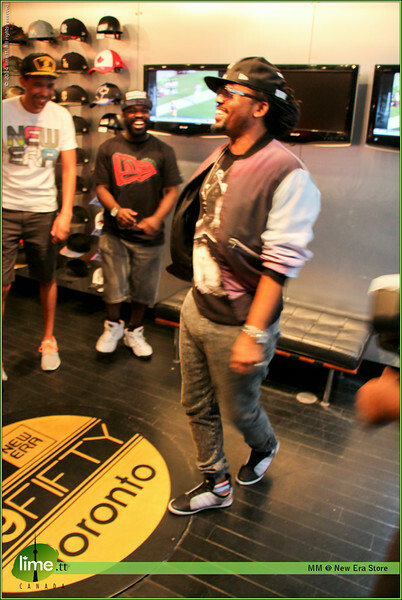 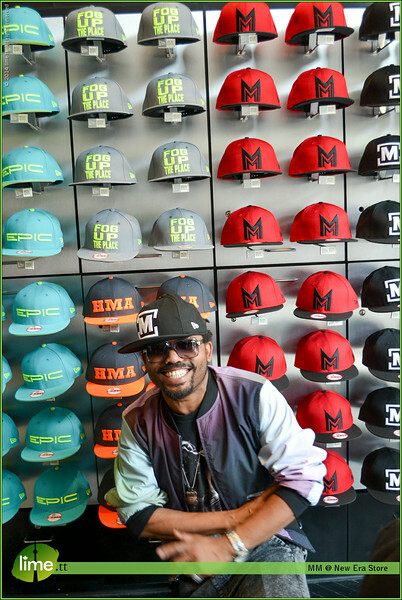 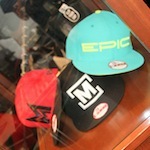 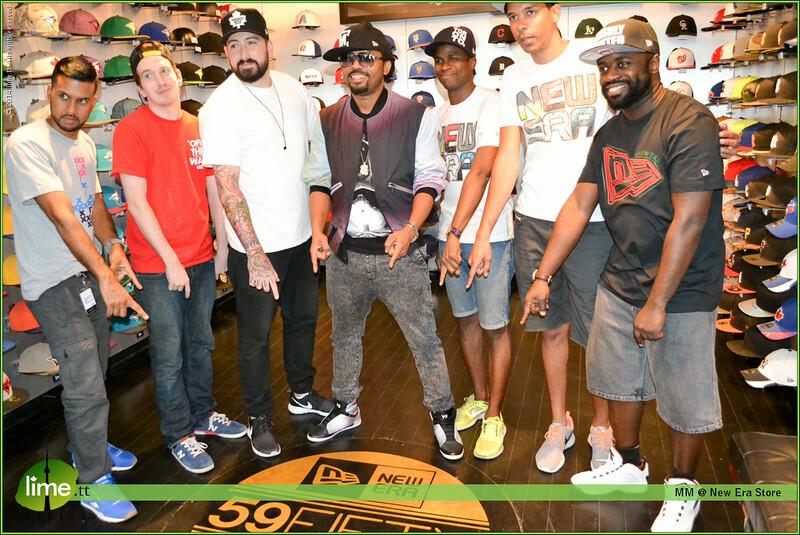 Machel Montano launched his Double M hat at the New Era Store in downtown Toronto on July 12th, 2014. 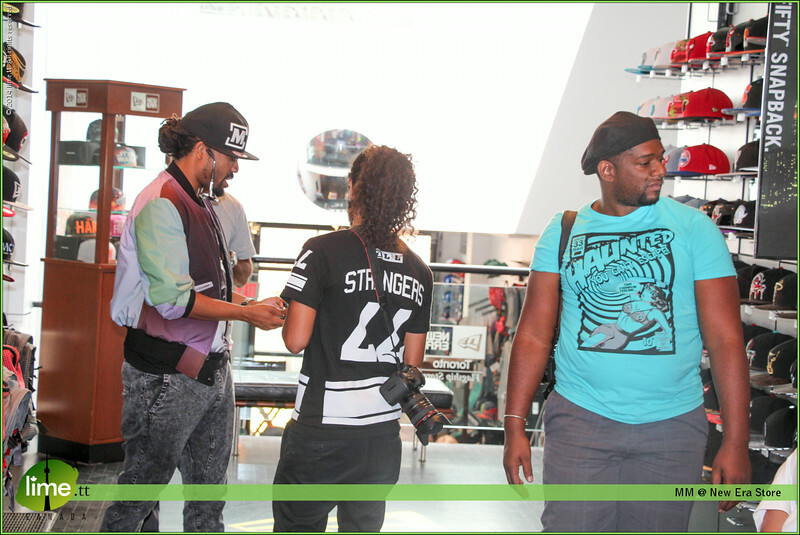 He also met and greeted with his fans. 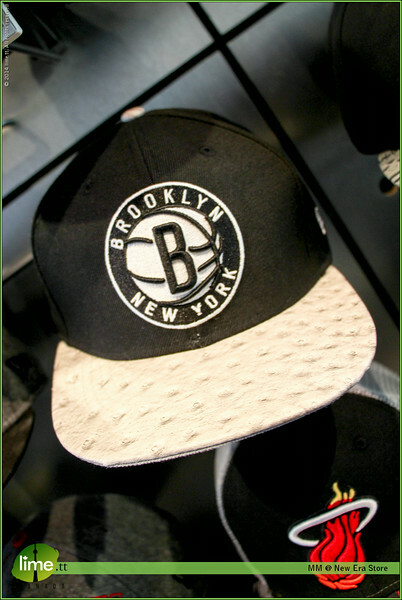 This is the first time the hats are being made available in Toronto.